Pony Island is not about ponies. Pony Island is about demons; demons that want you to play a 2D side-scrolling game about jumping unicorns that have tickle battles with butterflies for — forever! There is no escape. Hell is an unwinnable, inescapable arcade game. And you’re living it. It’s your job to hack into this digital netherworld and destroy its core files or it’s game over — for your soul! Is this game terrifyingly hilarious or hilariously terrifying? The Beginner’s Guide is something of an introspective adventure. 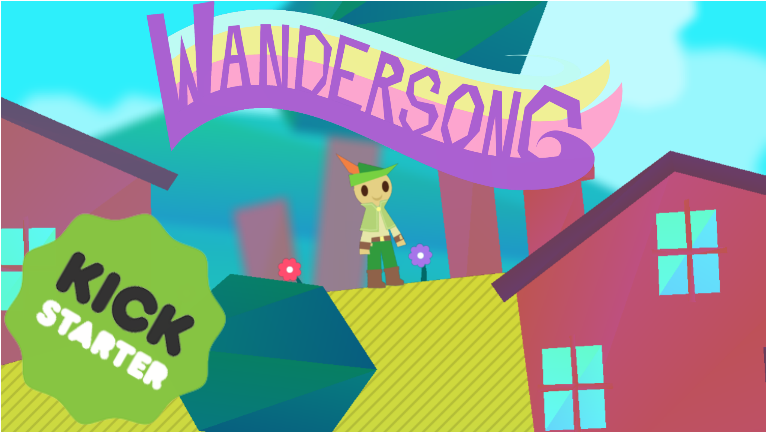 An adventure that wends through the creations of a struggling game developer. It’s a journey that explores friendship and loneliness, and the narratives we create from them. The Lunar New Year Steam sale has helped bolster my indie game collection a great deal. I’ve recently purchased indie games I’ve been meaning to get my hands on for quite some time (but had been waiting for a good sale to nab them up). Puzzle games tend to be on the beautiful side. Smart developers must realize that the player will spend most of his or her time inspecting, studying and generally staring at their digital surroundings, so you better make it damn beautiful to look at. Whether it be surveying aseptic Aperture Science labs in Portal or navigating derelict spaceships in The Swapper, these video games transport you to ponderously pretty and preposterously puzzling places. (There are so many astonishingly beautiful games out there so picking only seven was a quite a task!) 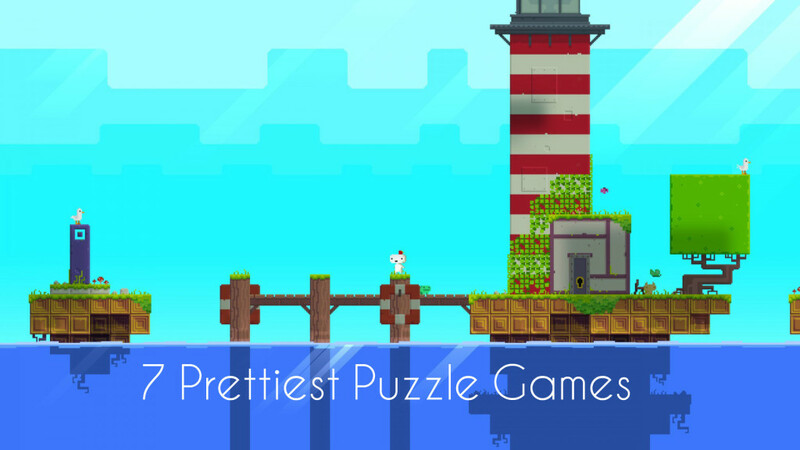 Here are the seven prettiest puzzle games in my estimation. Kickstarter is a wonderful place to visit to get excited about upcoming indie games, but you may notice some potential projects need a little more love from the video gaming community to become a reality! If you’re looking to donate to a campaign or two and have had trouble deciding where your money should go, check out this yet-to-be-fully-funded (but still very promising) Kickstarter projects! There are some addictive mobile games out there — as I recently elucidated in my Lifeline review. But some are embarrassingly addictive. You’re hesitant to admit that these annoyingly cute, outrageously obnoxious or exceptionally mindless games consume your time and thumb-power. You don’t want friends, family or even strangers seeing you indulge in these guilty pleasures. 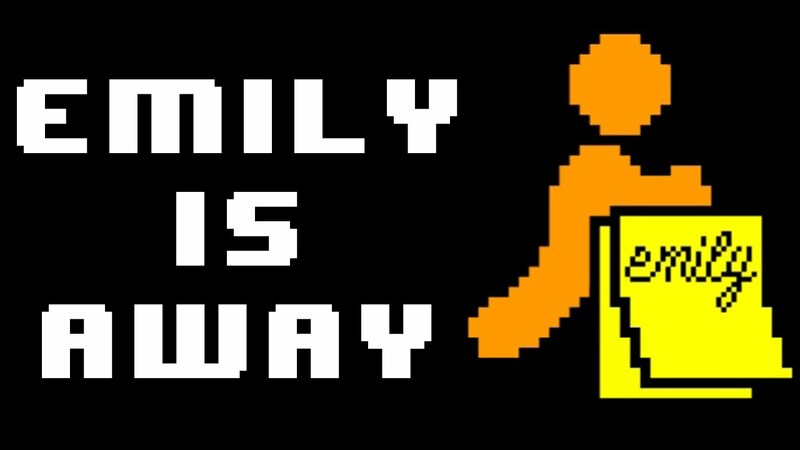 Here is Game Blog Girl’s list of five of the most horribly addictive and terrifyingly embarrassing games! Mobile games seldom interest me. 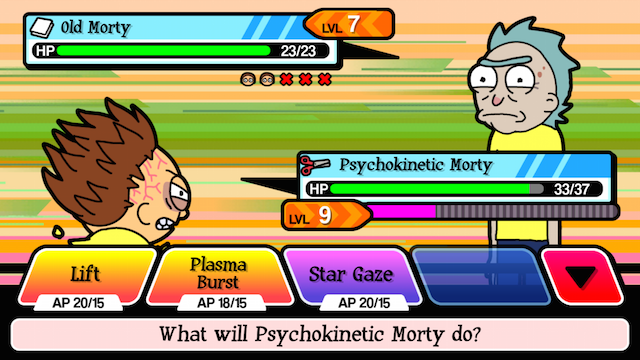 I usually refuse to spend any real money on app purchases. I’m on a restricted diet of free microtransaction-less games. However, there are exceptions. When I came across Three Minute Game‘s Lifeline, I was immediately intrigued. Without hesitation, I purchased it. Did I regret shelling out cash for a text adventure with a small twist? Read on to find out! Fantasy and video games go together like peanut butter and chocolate. It’s a tried-and-true combination, and we gamers keep coming back for more. As much as we like prancing around as elves with arcane and mystical powers, I think we can agree to the fact that the medium has the capacity to expand, to tell real, meaningful stories. Games like Emily is Away and Depression Quest have proved that the vicissitude, disappointment and heartbreak of everyday life are themes an interactive medium can explore — and explore successfully! Child of Light is undeniably gorgeous. 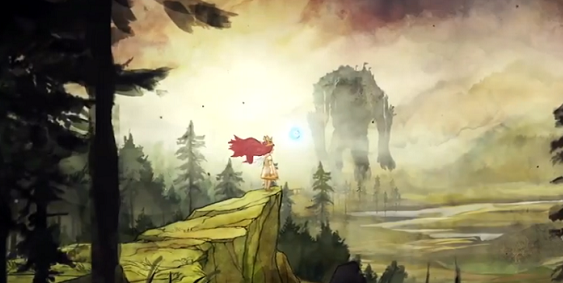 While many of Ubisoft’s games have been beautiful, Child of Light‘s beauty emanates from somewhere entirely different. In fact, Child of Light is the antithesis of Ubisoft’s AAA titles. This playable painting will usher in a new era for the AAA game studio Ubisoft and, with a little luck, rejuvenate the declining JRPG genre. Hyper Light Drifter is a vibrant new indie game that has already far surpassed its original funding goal on Kickstarter. Resplendent with neon and nostalgia, it has charmed its way to nearly $300,000.